For the farm worker we offer a wide selection of workwear across a range of leading brands. 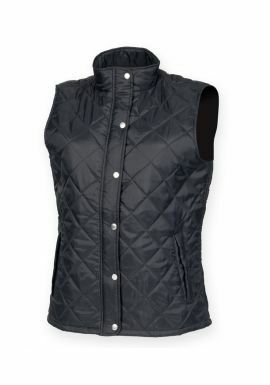 Our farm clothing includes shirts, trousers, jackets and overalls. Should you need to add identification or branding we offer a high quality embroidery and heat transfer service. Free delivery is available on all orders over Â£99. Working outdoors is easy, said no-one ever! 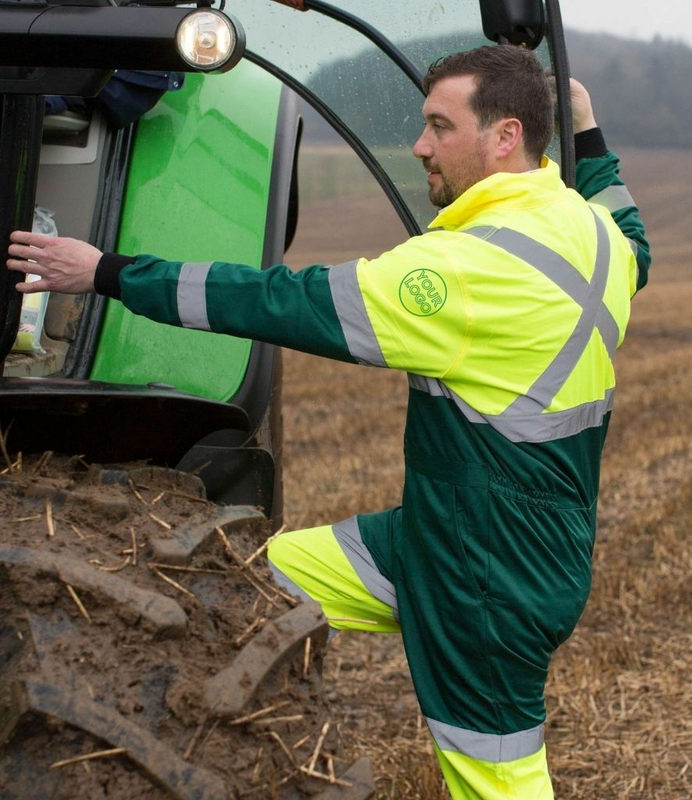 - But rest assured that MyWorkwear has you covered with our extensive range of Farm and Aggriculture wear, designed to protect and offer versitility as well as durability.